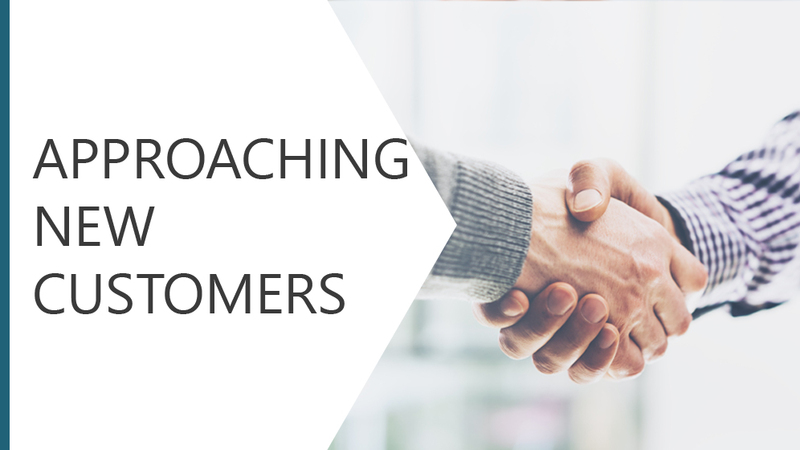 This module explores the interaction between the organisation and its customers. We will look at the importance of knowing your product, building a rapport and understanding the customer's needs. You must gather information, present solutions, handle objections and gain commitment to make the sale.